The error 80240020 shows up when Windows 10 has got some a problem with updates. During the update process, if some updates get failed to install, or your PC abruptly shuts off, error 80240020 can show up. For most PCs, this problem can be fixed by clearing the data related to the Windows update. Now, before we actually dwell on how to fix the 80240020 error, let us see why it is happening in the first place. Windows has some pre-defined folders like system32, prefetch, temp and many others. These folders are used to store different kinds of files and data on which Windows works in the background. So, how’s this related to error 80240020? Well.. this error is showing up on your PC because of a problem with Windows Update. Basically, during the installation of Windows 10, the installer check MS servers for the updated files. If they are found, these files are downloaded to two folders. SoftwareDistribution and DownloadedInstallations. They are present in C:\Windows folder. 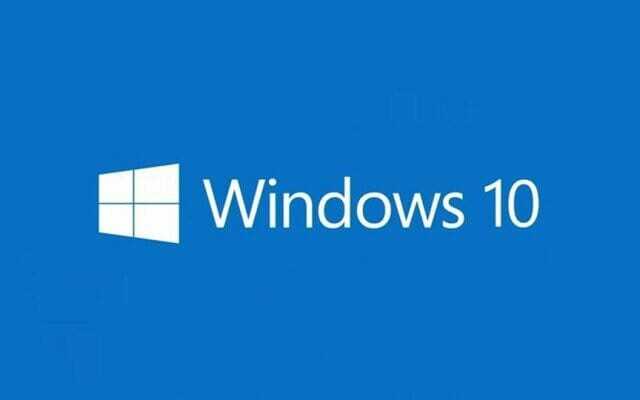 During the installation of Windows 10, if some update is pending, or there is any corruption in the files in these two folders, you will get the 80240020 error. Naturally, this error is pretty easy to fix. I have previously written how you can delete the contents of the SoftwareDistribution and Downloaded Installations folders. You can check it out. Basically, the gist of that article is that you need to head over to the C:\Windows\SoftwareDistribution\Download and C:\Windows\Downloaded Installations folders and delete everything there. If you aren’t an admin, you’ll get errors while deleting the contents of these folders. In that case, you’ll need to temporarily pause a service called wuauserv on your PC. After you have done that, you’ll need to install all the updates available for your PC. For that, head over to the Settings app > Update & security > Windows Update and click on Check for Updates button. Windows will automatically download and install all the available updates for your PC. Of course, make sure that you haven’t disabled the updates or haven’t throttled their download speed.